6 Perfect Fashion Combos You Can Pull Off Easily | Hey Fashionista! The future is female. The future is black. The future is digital and surprisingly, the future is now! Without much fanfare we have have stepped into a digital revolution and we are now witnessing a digital takeover in almost all industries. 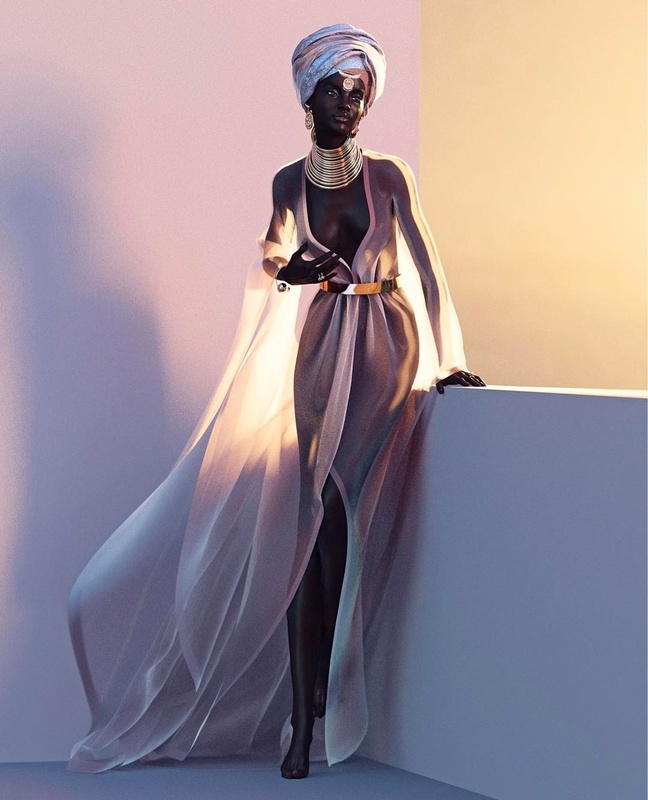 This has trickled down into the core of the fashion industry with the creation of Shudu, the world’s first digital supermodel. 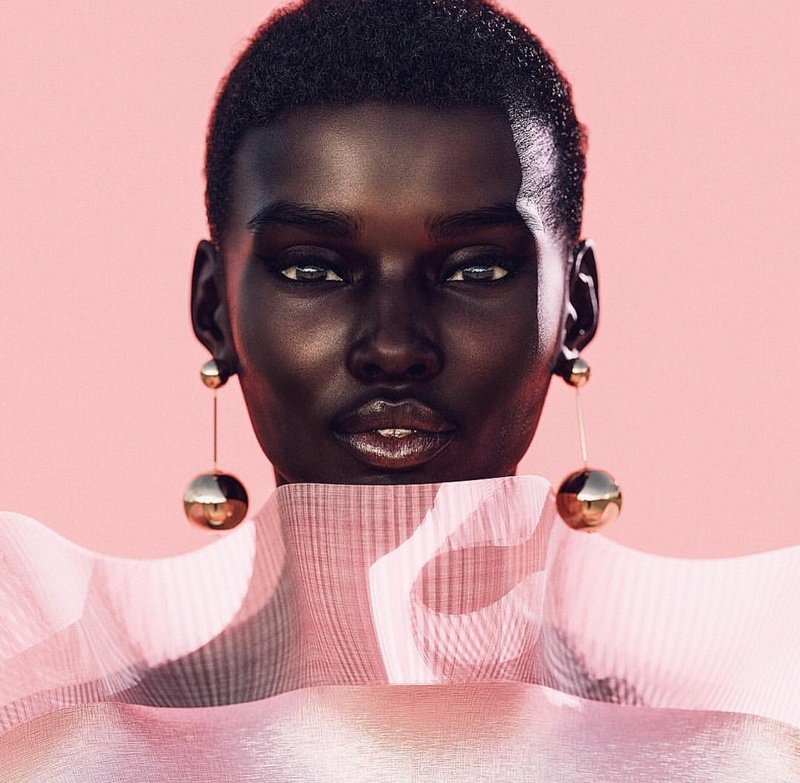 First there was Lil Miquela, the digital influencer created in April, 2016 by Trevor McFedries and Sara Decou, and now, we have Shudu, a CGI creation by photographer and visual artist Cameron-James Wilson. Shudu is already a star in her own right with a growing followership of 135,000 on Instagram. 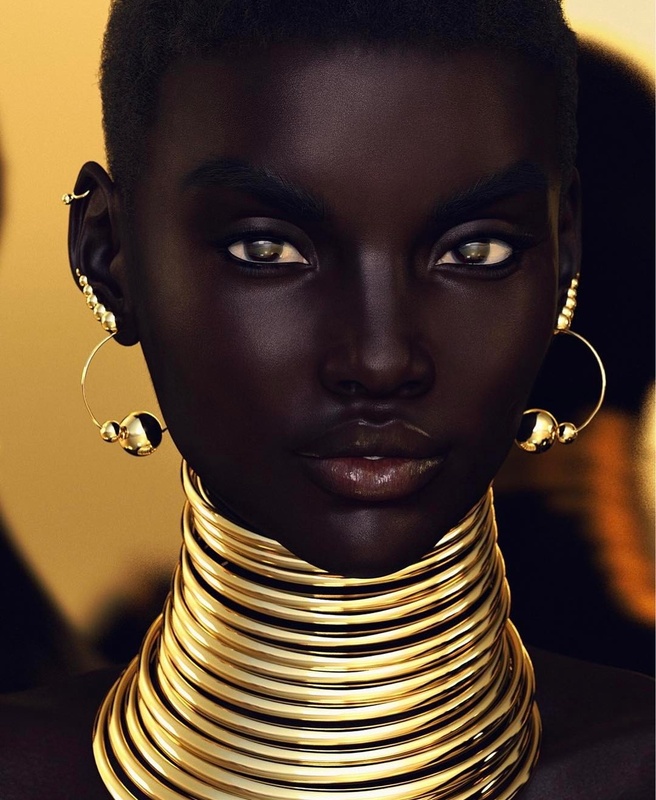 But the essence of Shudu is quite an interesting one which has created some interesting discourse on how far are we going with the digital takeover and whether or not a character like Shudu – who was created as a black South African woman in her mid to late twenties is taking modelling jobs from real life black models who are already unfairly marginalized. It also has many wondering if this isn’t just a way to work with black models without actually working with black models. Another interesting thing to note is the fact that Shudu’s creator is a white male and his creation of a female black character whose existence might threaten the livelihood and careers of female black models has some scratching the issues of gender and racial insensitivity but this also begs the question, should gender and race create walls in creative expression? While on one hand this seems like a genuine simple expression of creativity, one can’t quite shake off the semblance of this to the racially triggering history of blackface which was knee deep in white people’s obsession with black people and their need to indulge in that obsession without actually having to deal with black people as humans. Furthermore, one has to think of a man creating a female symbol of beauty and how this could very well be a way of enforcing age old beauty standards which are rooted in patriarchy. Stepping away from its racial, economic and gender clouds, the character, Shudu is a true masterpiece. 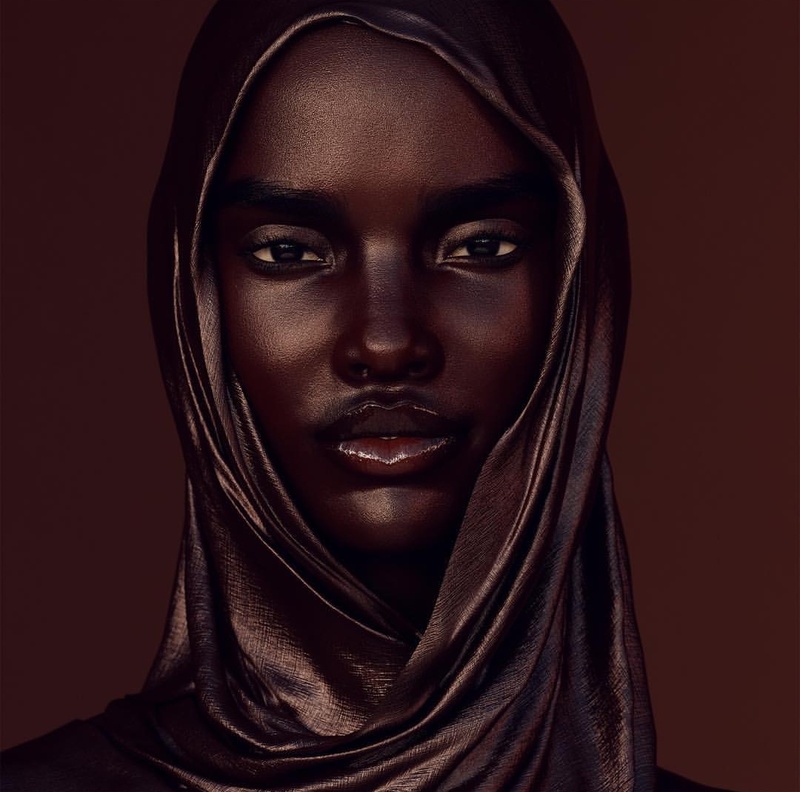 Her realism is undeniably genius and Wilson’s eye for detail can be seen in how real Shudu looks; from her pores to the human-like emotions expressed in her poses. 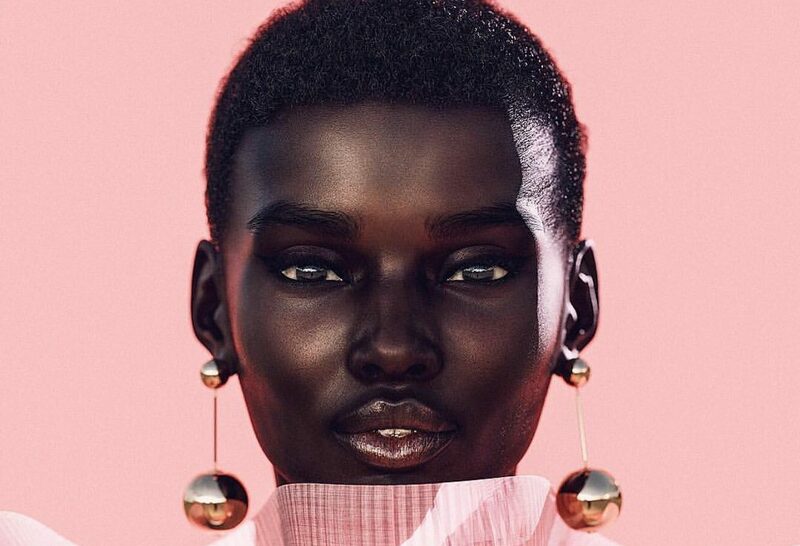 Model Spotlight: Watch Out Ashley Graham, LIRIS CROSSE Is On The Rise!